The Best Product competition within the 2015 Hackaday Prize highlights the work it takes for any hardware developer or startup to move from prototype to a manufacturable product. 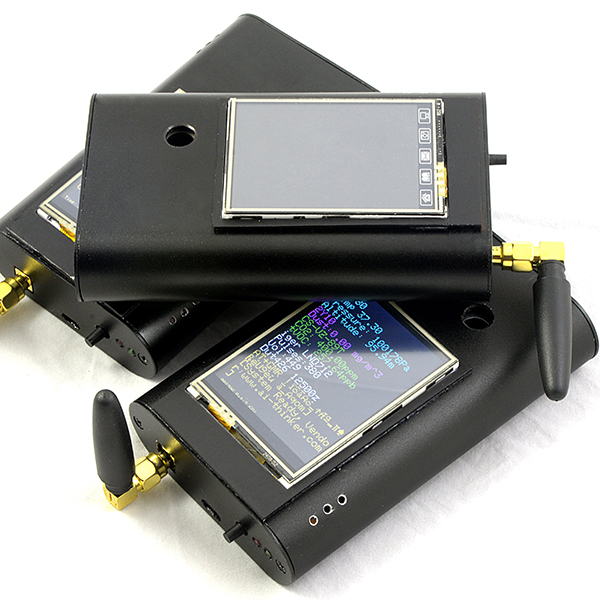 To compete, each entry had to go well beyond the standard requirements of the Hackaday Prize with more in-depth documentation, and by shipping three working beta units to Hackaday for judging. The 10 Finalists featured below are all exceptional and will compete for the next four weeks to be named The Best Product. In addition to the top spot, they will secure a $100,000 cash prize, a six month residency in the Supplyframe Design Lab in Pasadena, California, and help with making connections needed to move their product forward. This is the perfect contest for product engineers, hardware startups, or anyone else who can design the next great thing. We spent last week judging all the entries for the Best Product contest, and the results are in. Who are the winners? Which products are moving on to the next round of judging? See the full details of all Best Product finalists or browse a summary of each below, presented in no particular order whatsoever. 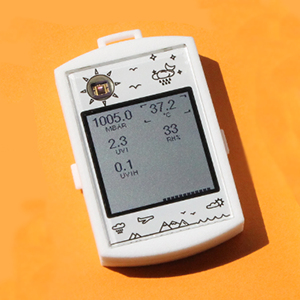 The UV Badge from [x-labs] is a small wearable device that measures UV index, temperature, humidity and pressure. If you’ve ever wanted to know how long it will take to get a sunburn, or if it might rain, this is the device you’ll want to clip onto your day pack. [Renier van der Lee]’s Vinduino is a water saving project for a vineyard. [Renier] found water sensors at multiple depths below the ground was a more efficient way to measure irrigation efficiency. This meant he needed lots of water sensors, and found his answer in a homebrew gypsum water sensor. 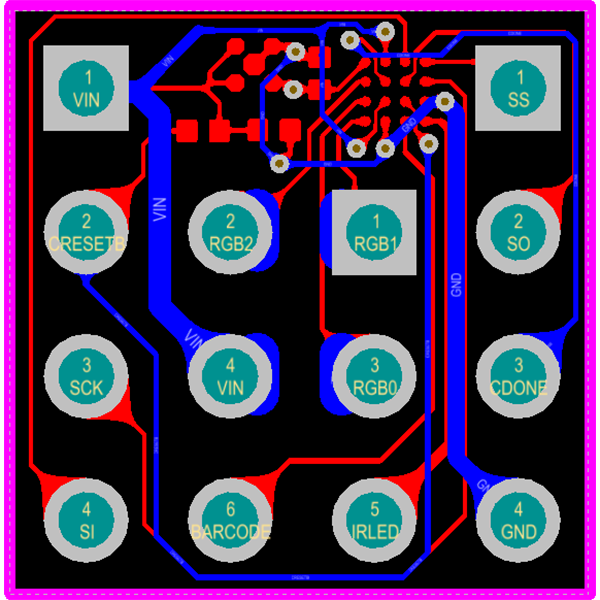 The PowerPeg Thermal Management System from [Dean Gouramanis] is a heat management system for SMD parts. 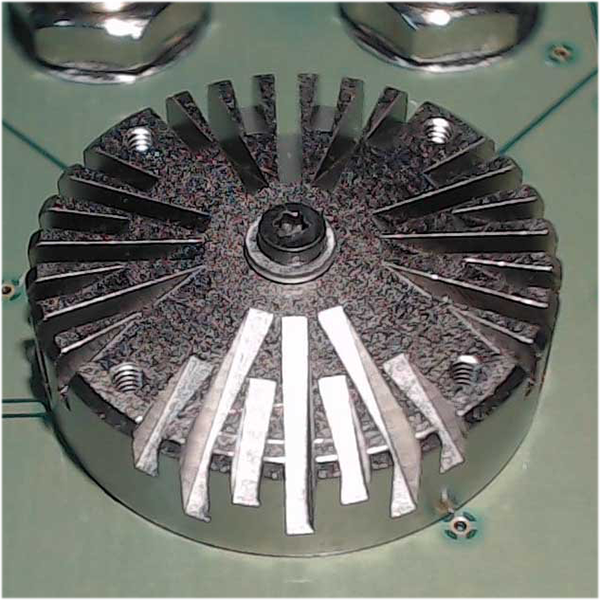 A tiny copper boss is soldered to a pad underneath a part, and a heatsink is screwed in from the other side. 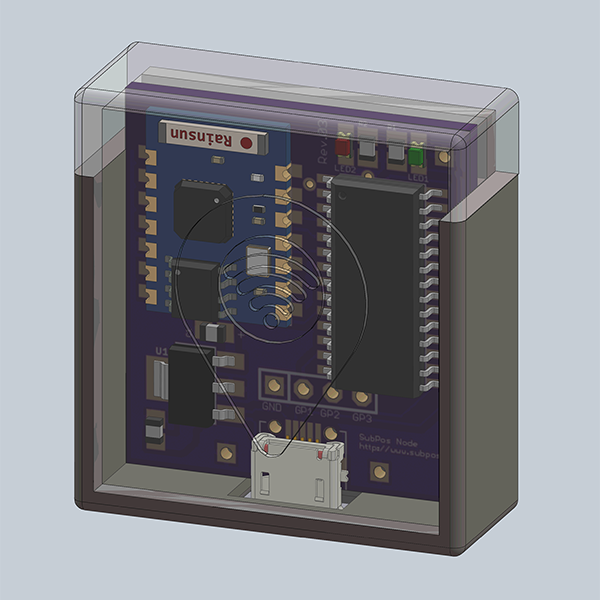 If you’re designing something with a big motor controller or powerful LEDs, this is the project to watch out for. There has been a recent trend for indoor location sensors, with a few companies coming out with devices that can trilaterate a position based off of several base stations. [Blecky]’s SubPos Positioning System does the same thing, but he’s using an ESP8266 WiFi module for the job. It’s the cheapest indoor position sensor you’ll find, and a project with a lot of interesting use cases. 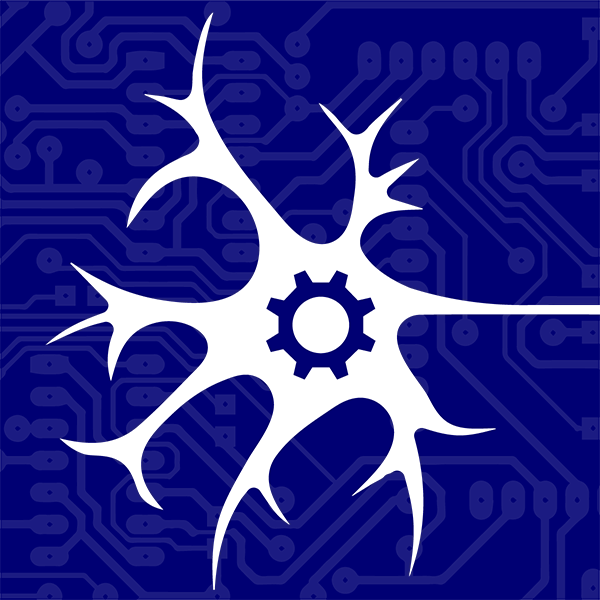 [zakqwy]’s Neurons, Neurons, Neurons is the physical manifestation of a neural net. Each neuron has several inhibitory and excitatory inputs, and a single output. A few thousand will emulate a worm’s brain, but interesting demonstrations can happen with just a few physical neurons. Like old computers, but don’t want to add hundreds of kilowatt hours to your electric bill every month? [Oscarv]’s PiDP-8/I is a fantastic replication of a classic minicomputer using a Raspberry Pi. 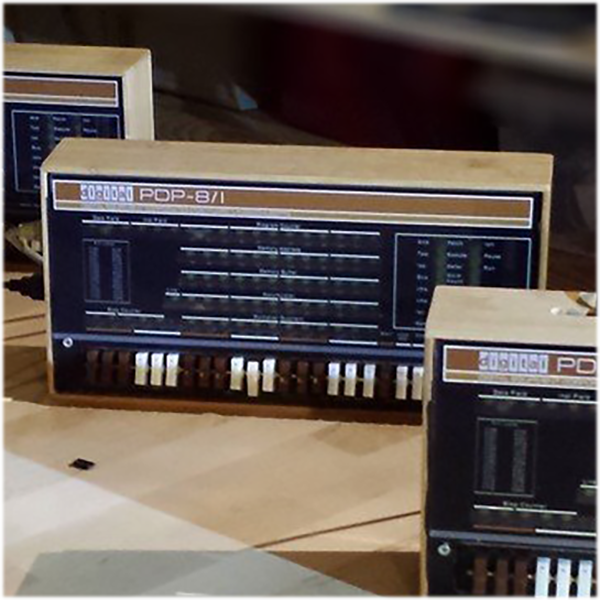 It’s a perfect emulation of a PDP-8/I, driven by a Raspberry Pi running SIMH. Blinkenlights and toggle switches included. 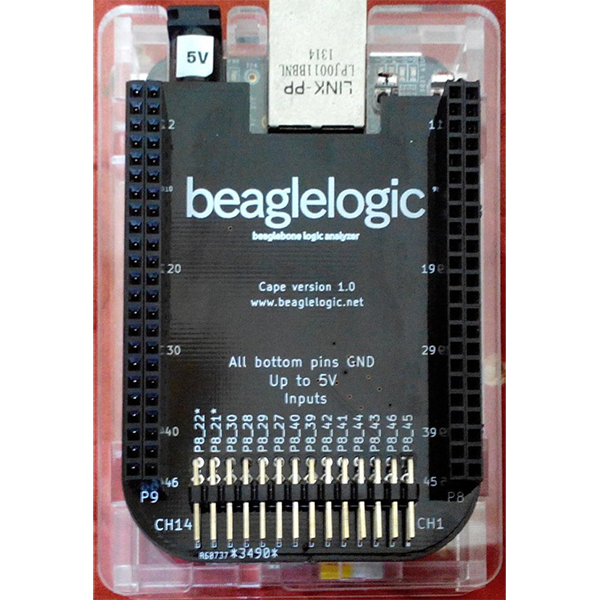 [Kumar Abhishek]’s BeagleLogic is a logic analyser for the BeagleBone Black and Green. It has 14 channels, captures at 100Msps, and with 300+ MB of memory on the BeagleBone, it has some crazy capture depth. [Kumar] also did some work on the software stack, making the BeagleLogic a network-accessible logic analyzer. [radu.motisan]’s 2014 Hackaday Prize entry was the uRADMonitor, a web-connected radiation monitor that tracks beta and gamma emissions around the globe. This year, he’s going mobile with the Portable Environmental Monitor. It measures alpha, beta, and gamma radiation, dust, air quality, temperature, and pressure. It does this in a portable, handheld device that uploads data to the Internet over a WiFi connection. [antti.lukats]’ contributions to the Hackaday Prize this year are amazing. He’s already developed an FPGA Arduino shield, a shield based on Xilinx’ Zynq SOC, and the hardware for a Parallax Propeller soft core. His most impressive project is also his smallest: DIPSY is a tiny DIY System on Chip with a BOM cost of about $1.50 USD. It’s very, very small and very, very cool. 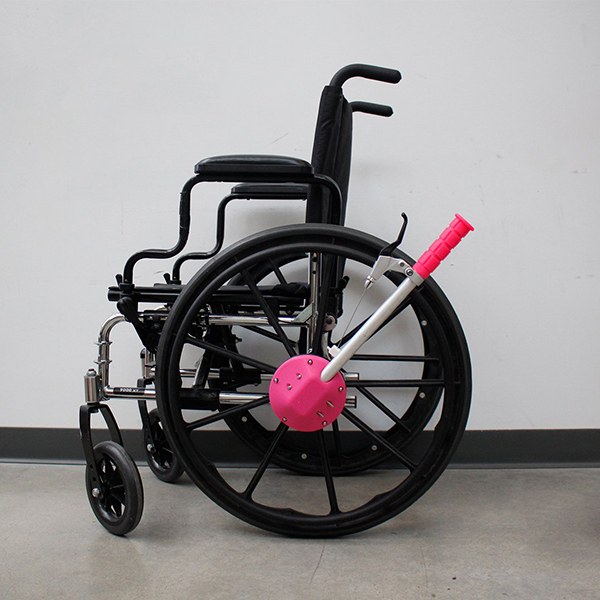 [Kate Reed] and [Nathaniel Tong] were given the challenge of hacking a wheelchair. Research says a rowing motion is more ergonomic, but hand drive adapters are amazingly expensive. She decided to build her own. It’s called Hand Drive, and adds a rowing motion to a wheelchair for about $40 in 3D printed parts. There you have it, the finalists for the 2015 Hackaday Prize Best Product competition. Every single entry was great, but the ten projects above are the crème de la crème. The next stop for these products is with our panel of Hackaday Prize judges. ← Robots Are Coming For Our Jobs. Just Not All of Them. Isn’t the Parallax Propeller open source already? The Verilog Code, YES some while ago. but there is DIP40 module that can use this code and is pin compatible to the original one. Well not competing in the best product this year..
Congrats guys – these are some top-quality products in the making! I see some familiar names/projects in there! Congrats, Y’all! @radu.mortison Your project is awesome, very cool to see the prototypes. Love the home etched board. I’ll be adding GPS in a future iteration so the devices can be used while in traffic either with the car or on bike, and have pollution mapped . Thanks for the opportunity to compete in best product HAD, shame I didn’t get through, but looking at these products I can see why! Well done everyone! Best of luck for everyone.